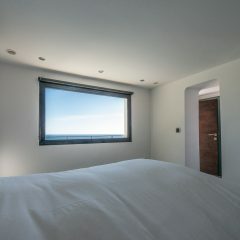 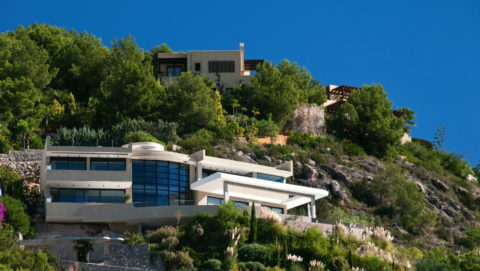 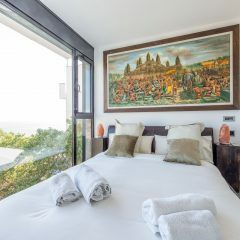 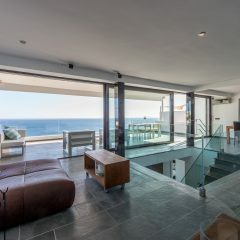 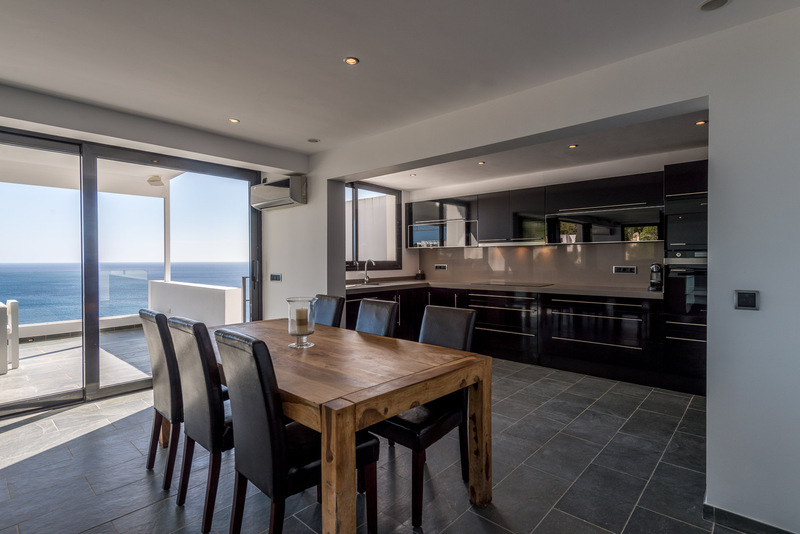 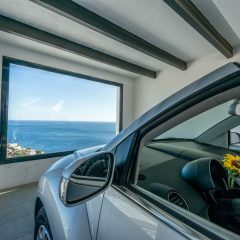 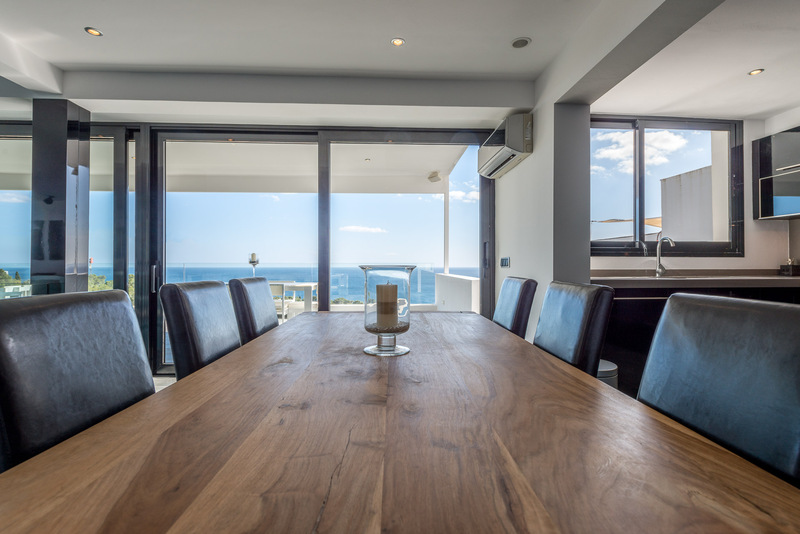 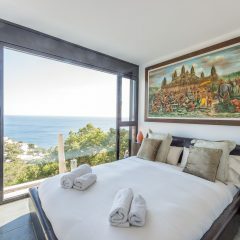 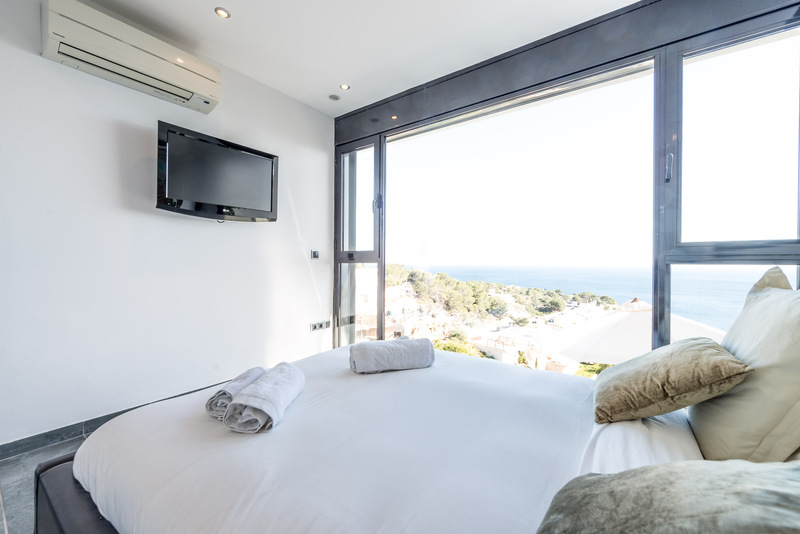 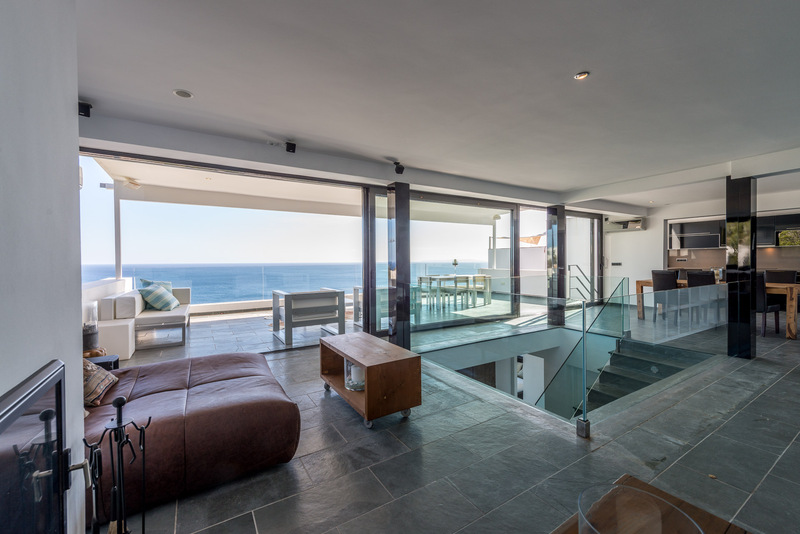 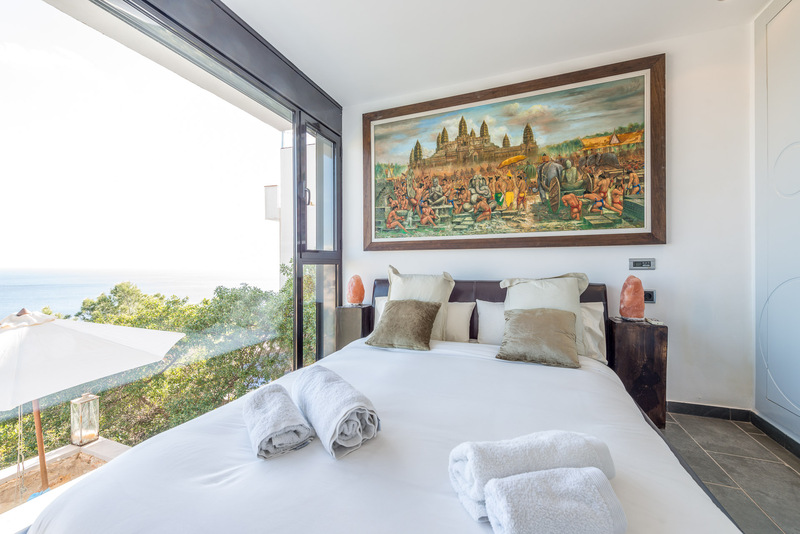 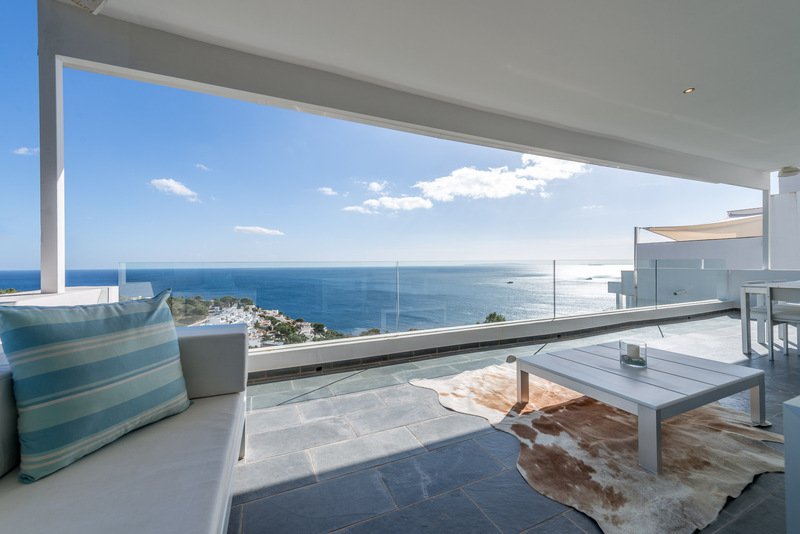 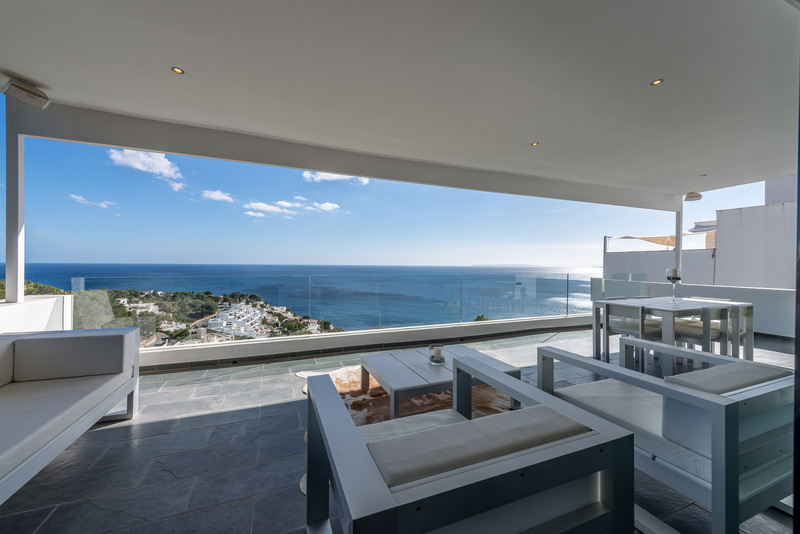 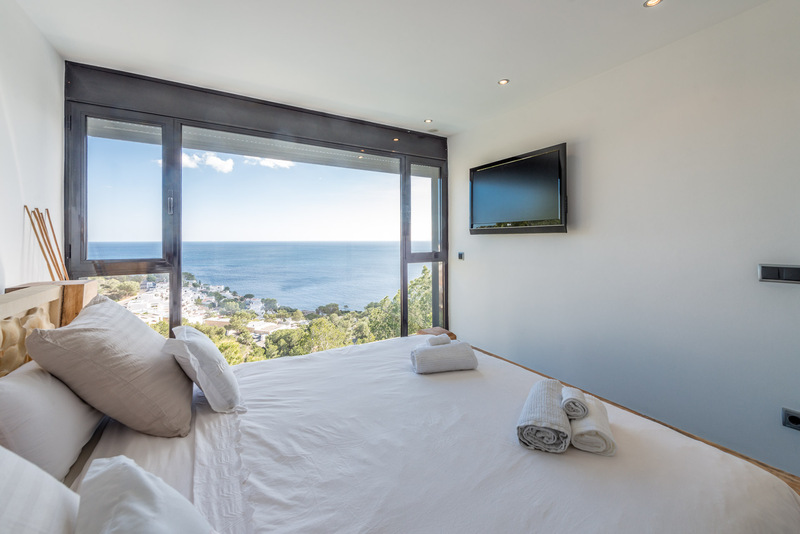 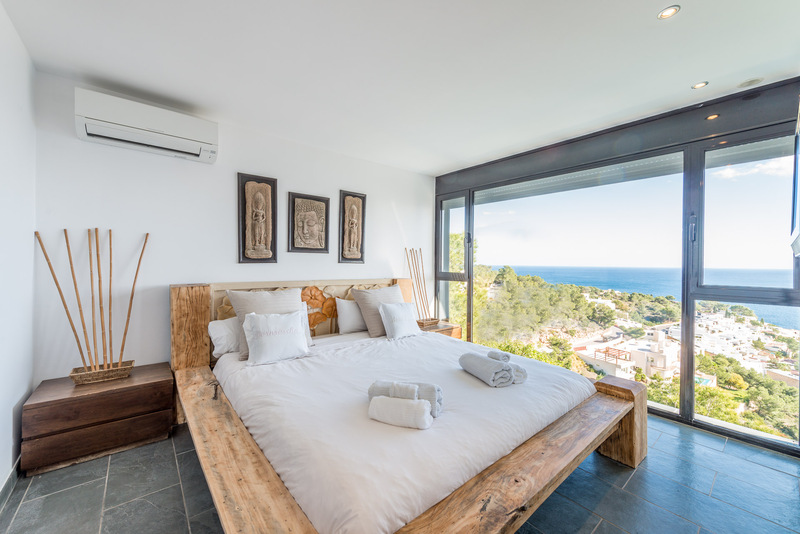 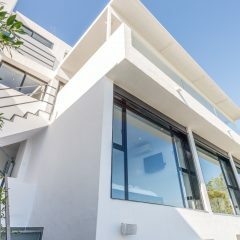 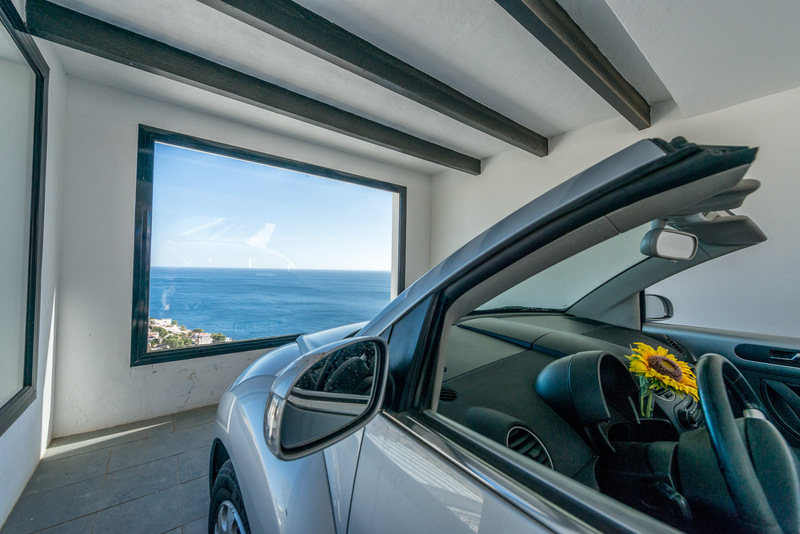 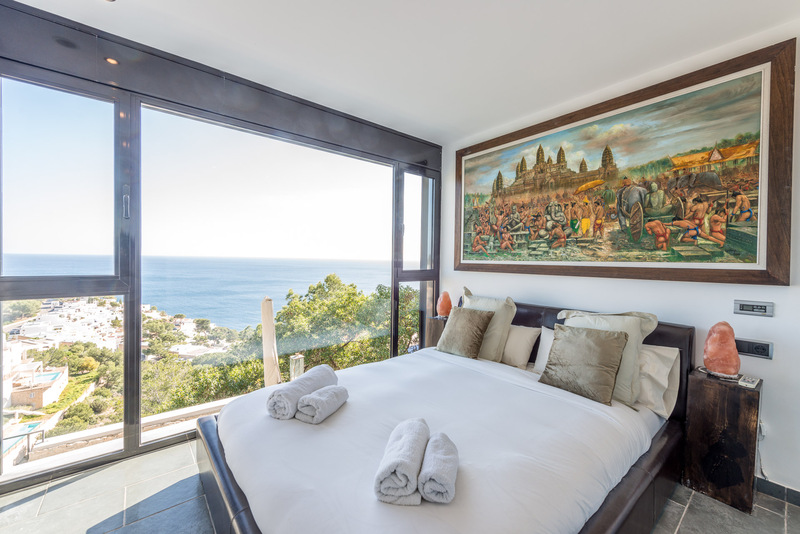 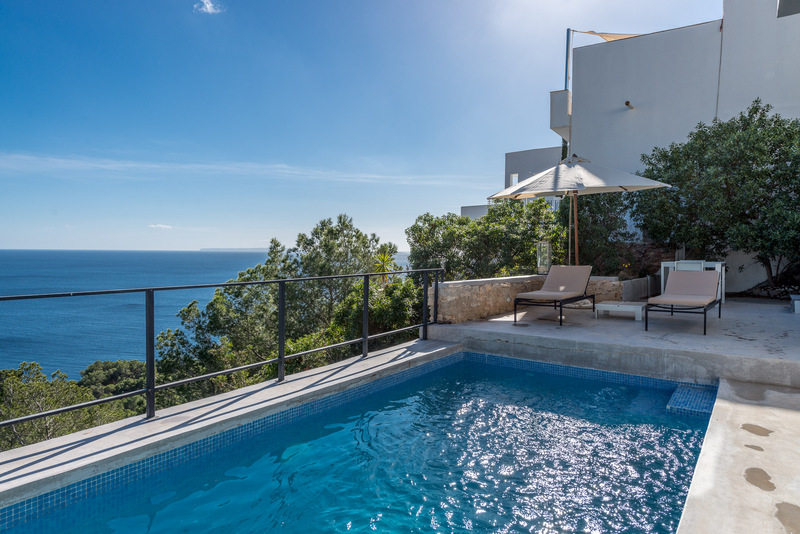 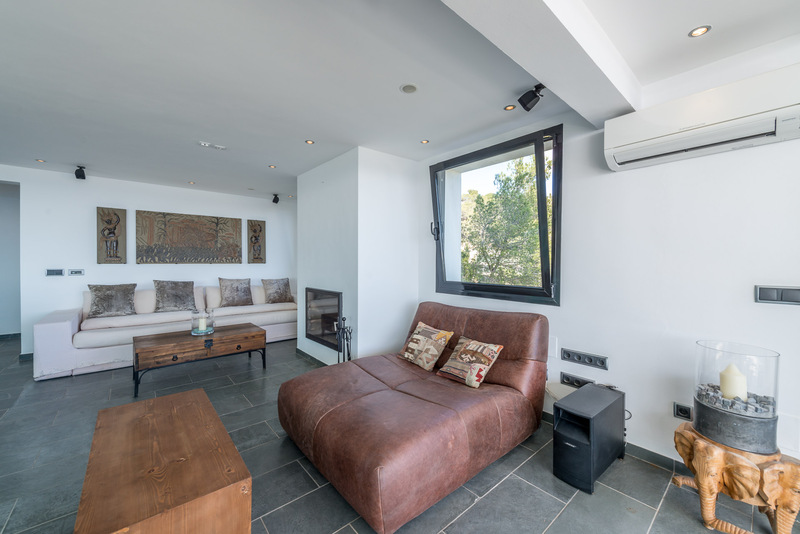 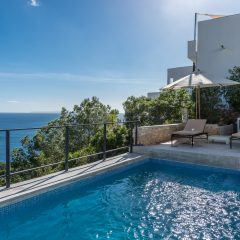 The Villa Love is a Roca Llisa located jewel with a highly tasteful interior and can accommodate 8 – 10 people. 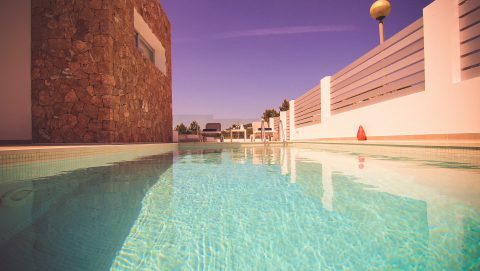 The property, located in the residential community of Roca Llisa is still considered the most coveted settlement on the island, an enclave full of luxury and peace. 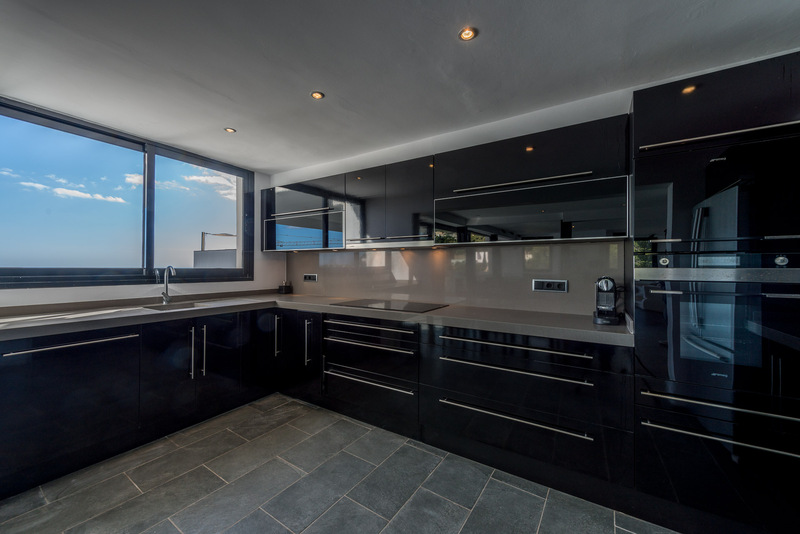 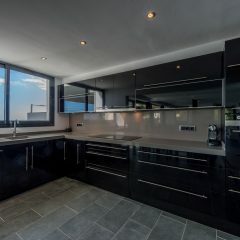 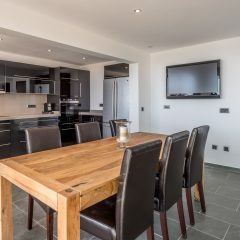 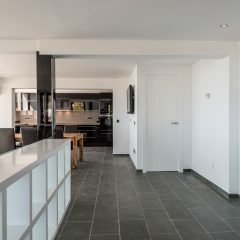 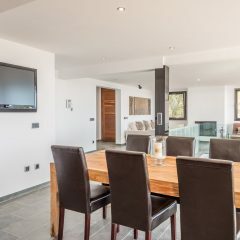 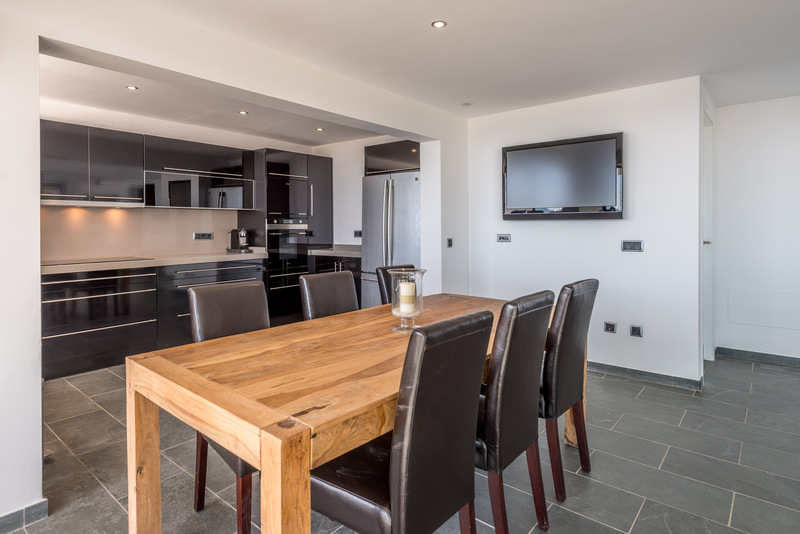 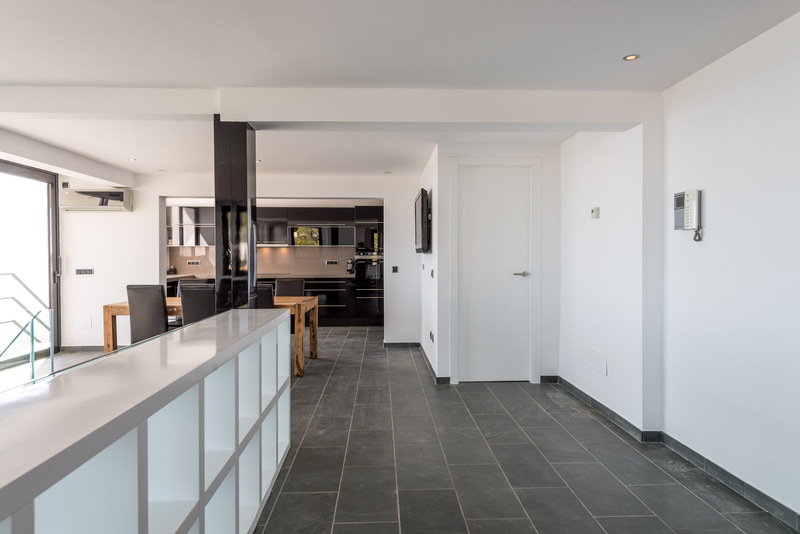 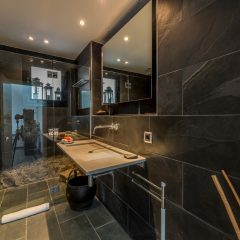 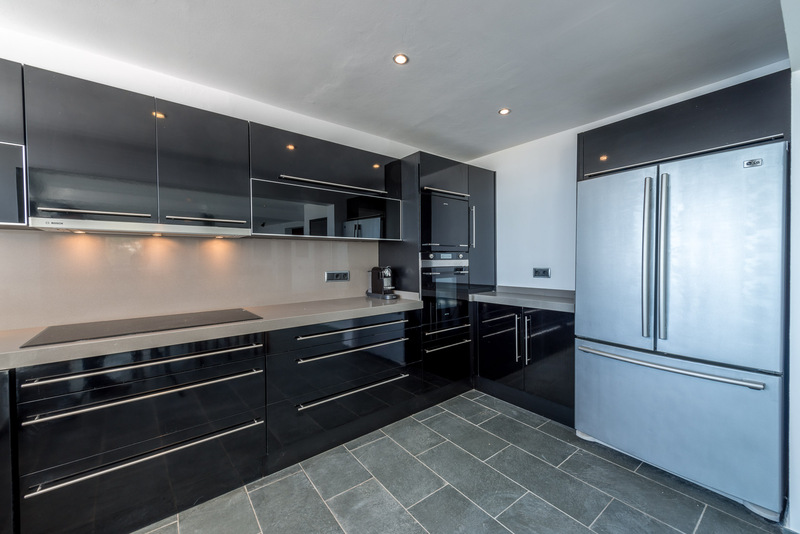 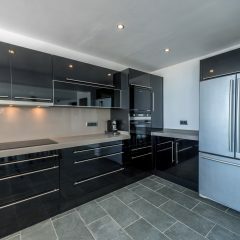 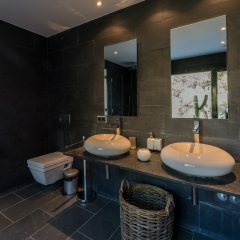 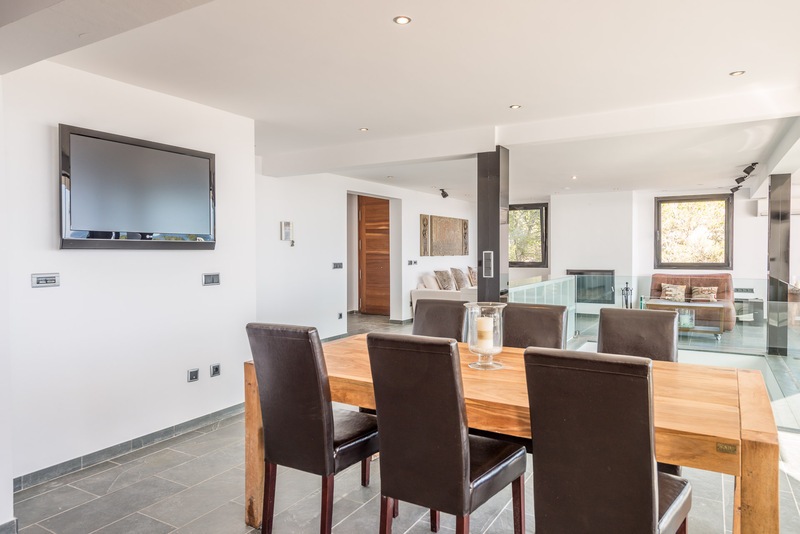 The house, down to the last detail full of design highlights, leaves nothing to be desired and offers next to the fully equipped kitchen, a nice lounge area to feel good. 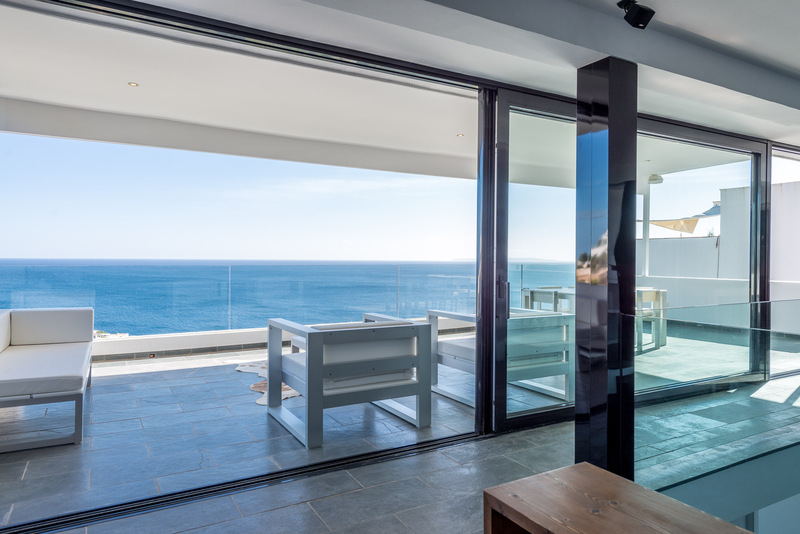 The pool offers breathtaking views of the sea and parts of the Roca Llisa settlement. 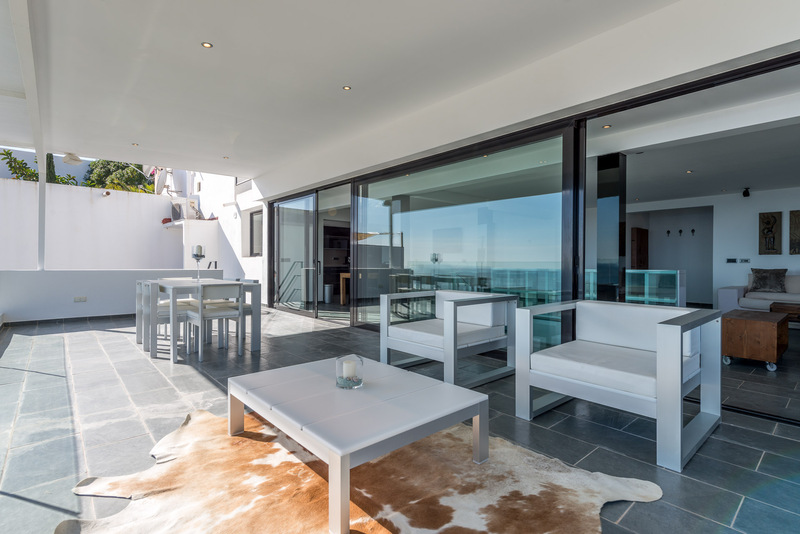 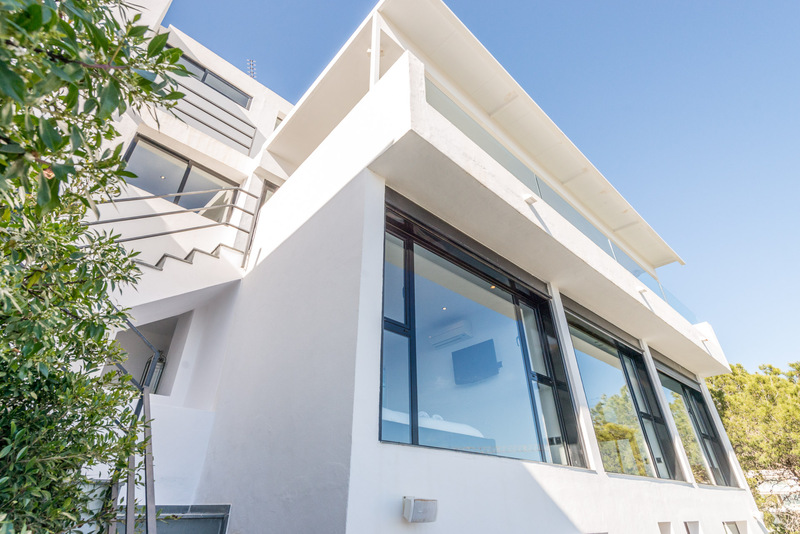 The corresponding, highly elegant outdoor terrace is the perfect place to let go. 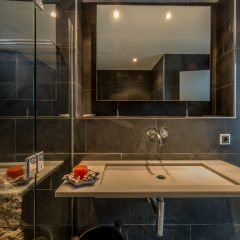 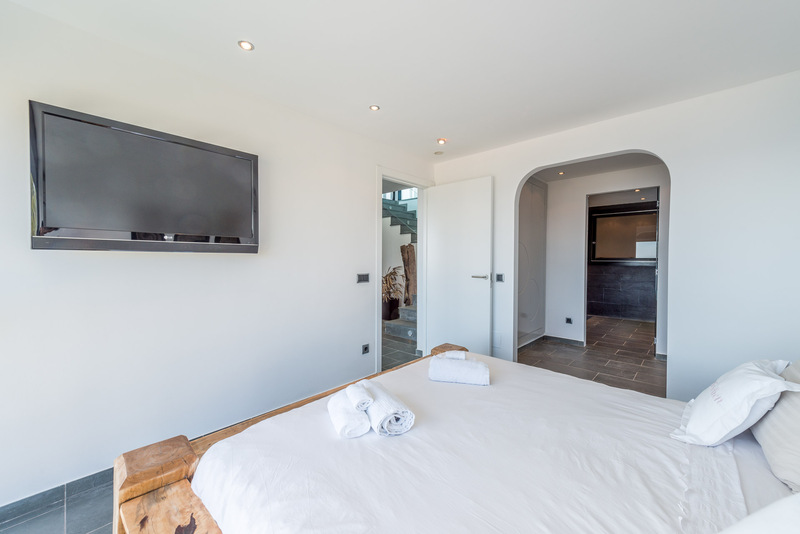 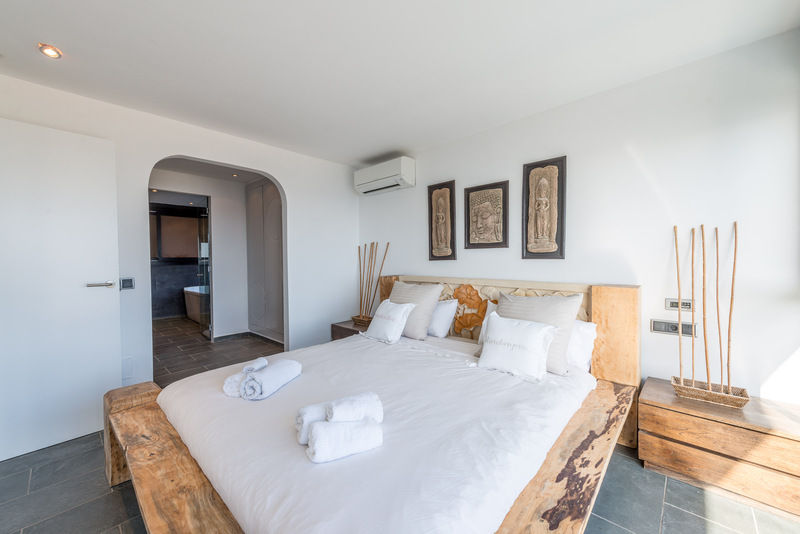 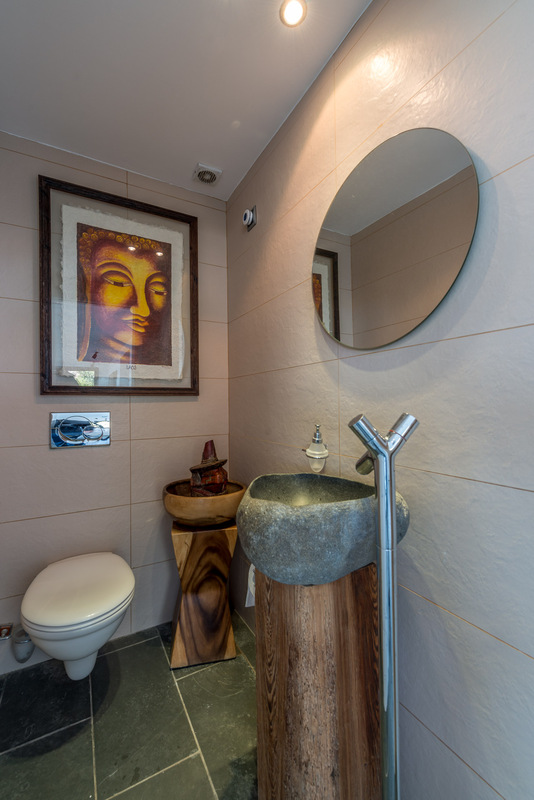 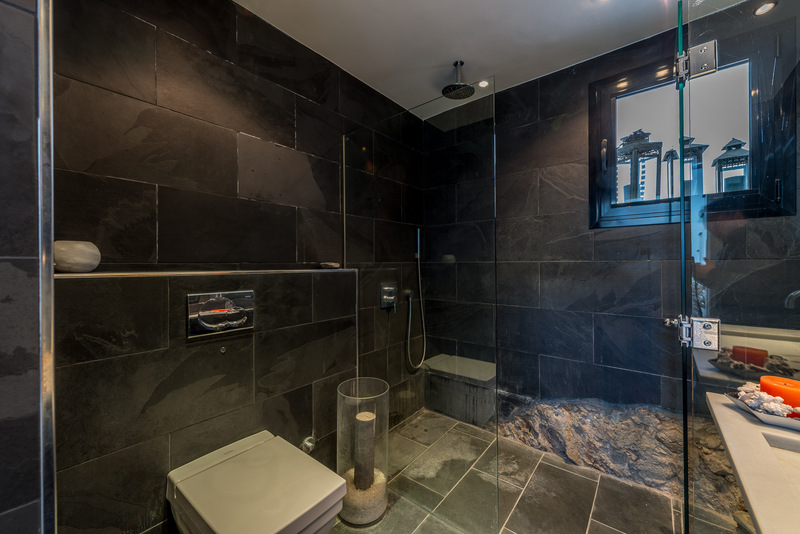 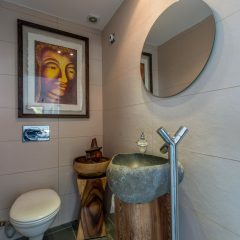 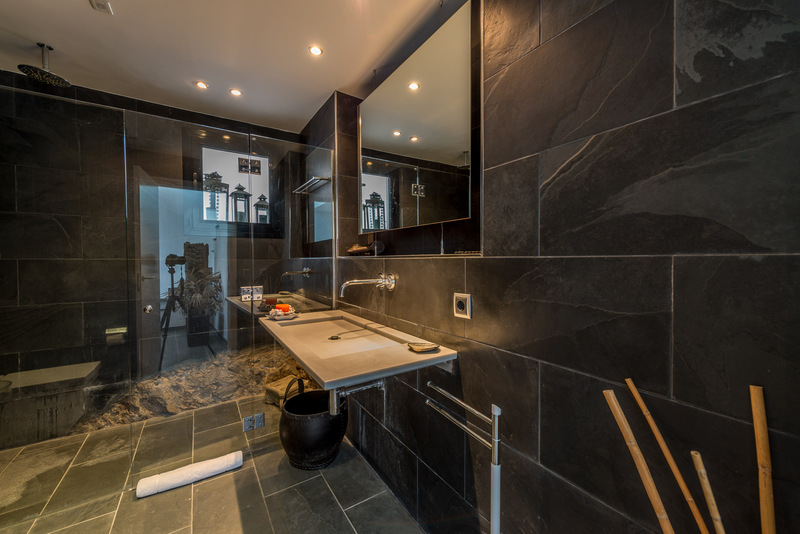 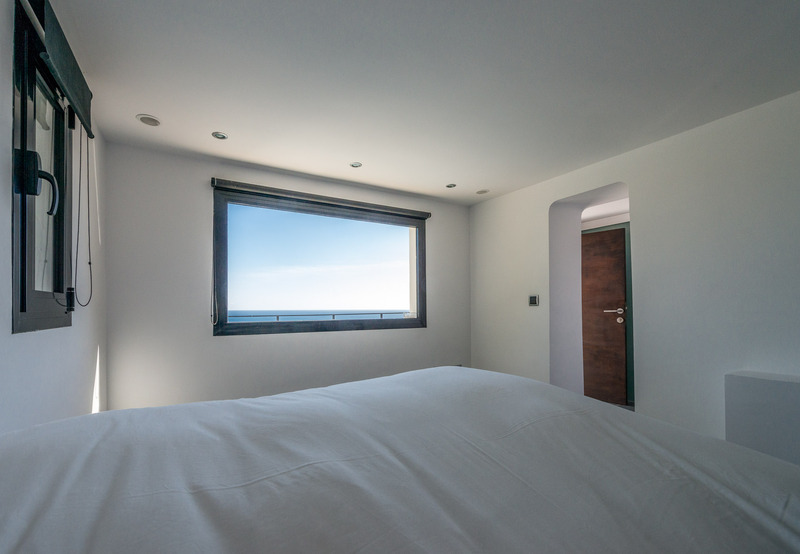 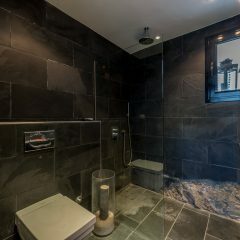 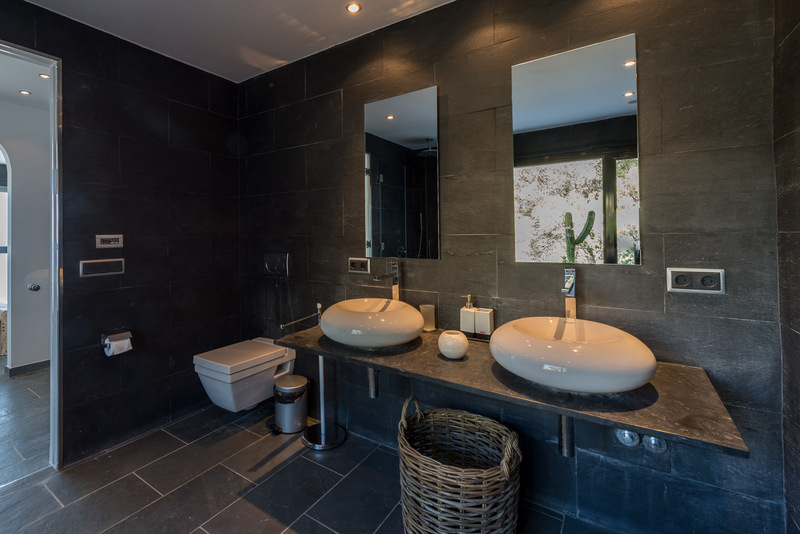 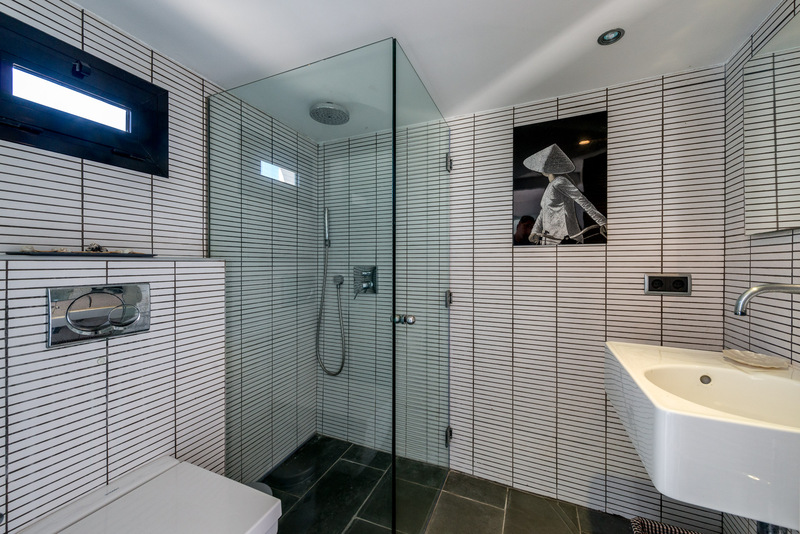 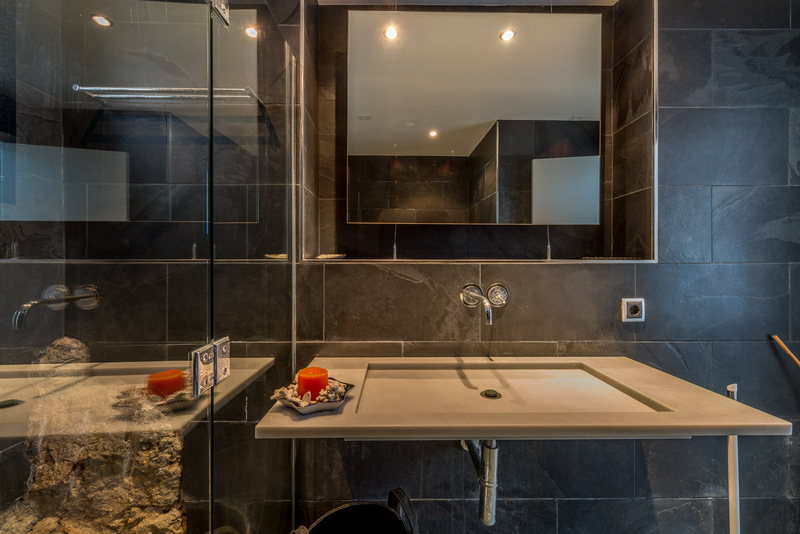 The four bedrooms have comfortable double beds and the tastefully decorated bathrooms offer every comfort. 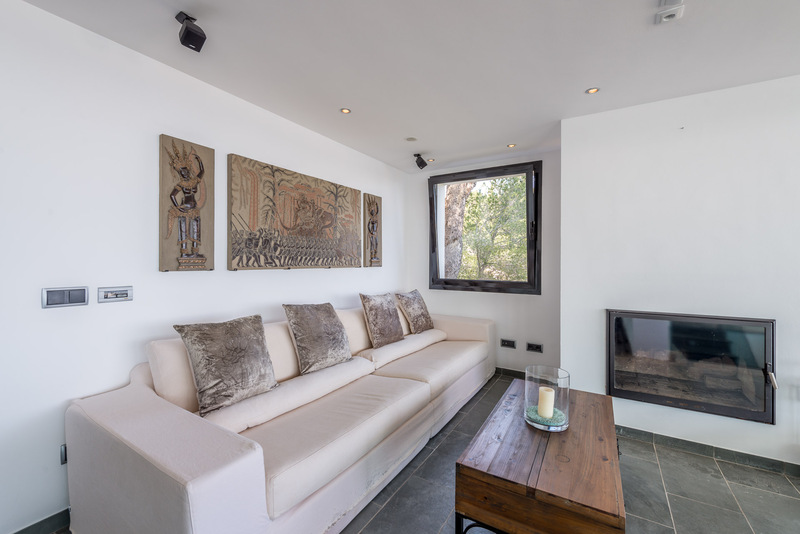 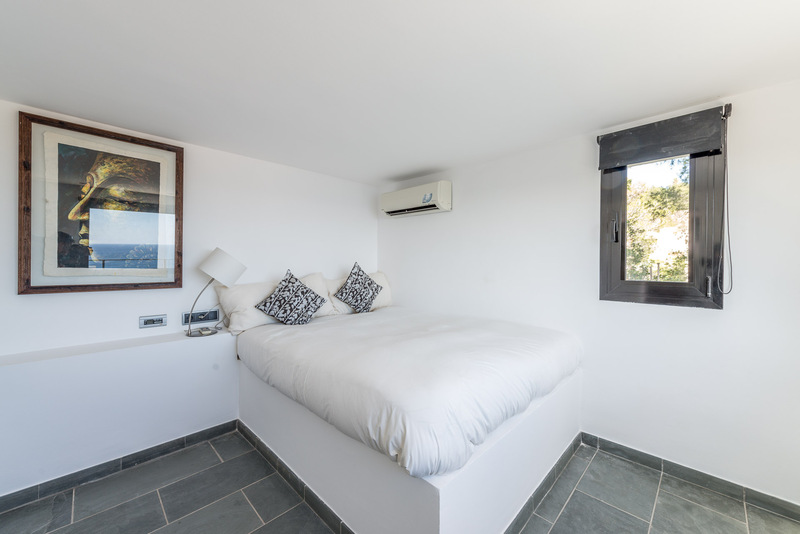 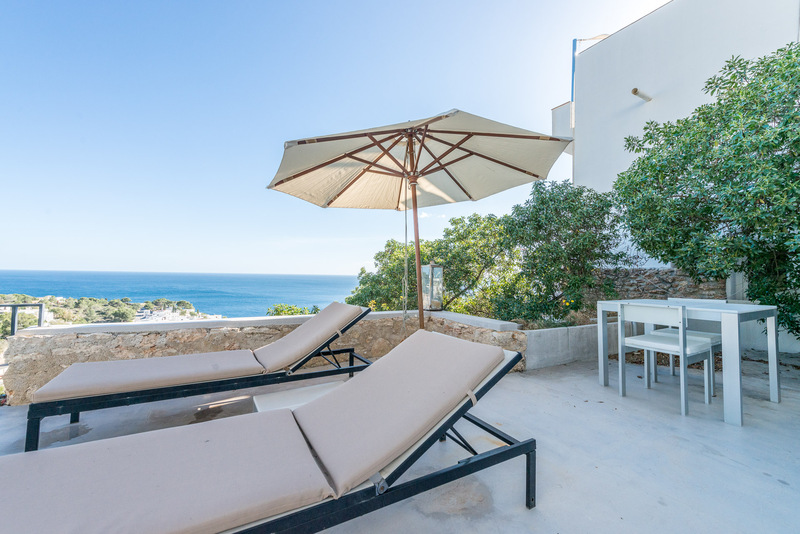 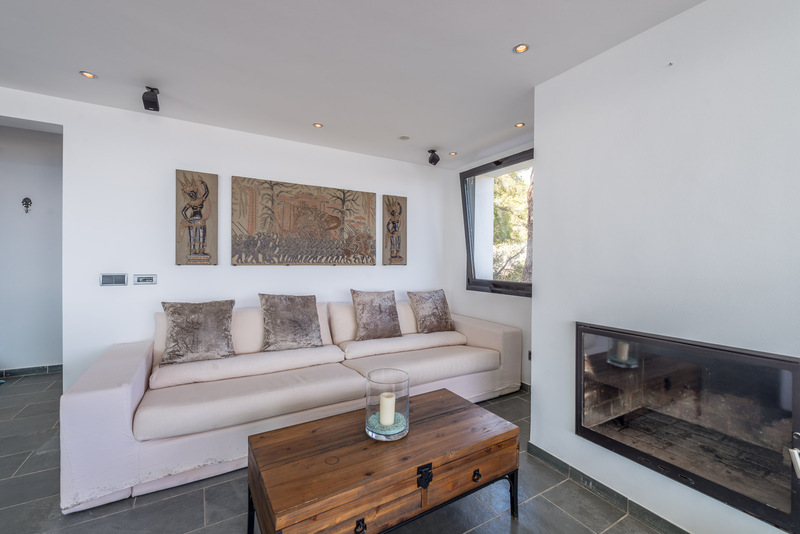 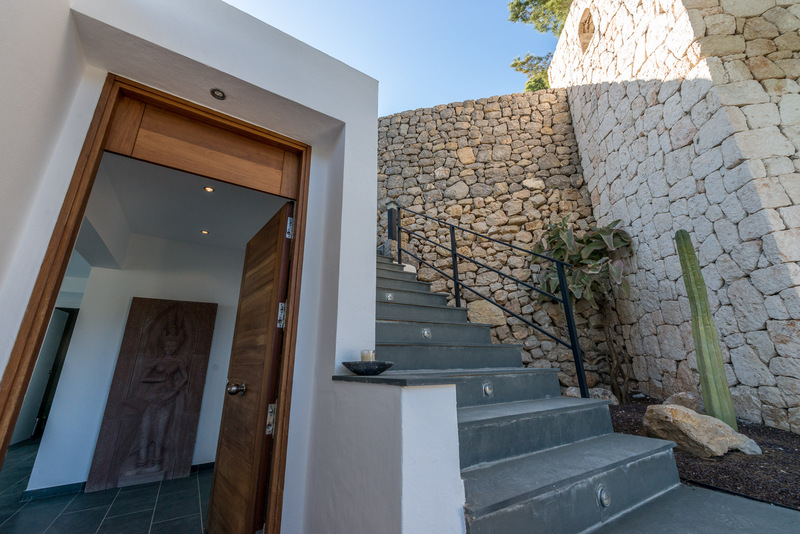 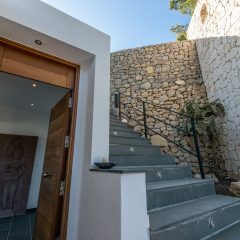 Do not hesitate and book the Villa Love for your stay in Ibiza.